Allegis Group Services is dedicated to innovating on the web to stay ahead of prospect demand. 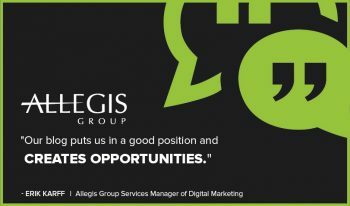 The brand is a leader in human capital and workforce management solutions, and Allegis Group Services needs dynamic content to appeal to its distinct audiences. Erik Karff, manager of digital marketing, wanted a marketing partner to keep up with his fast pace, while still taking the time to produce quality content. 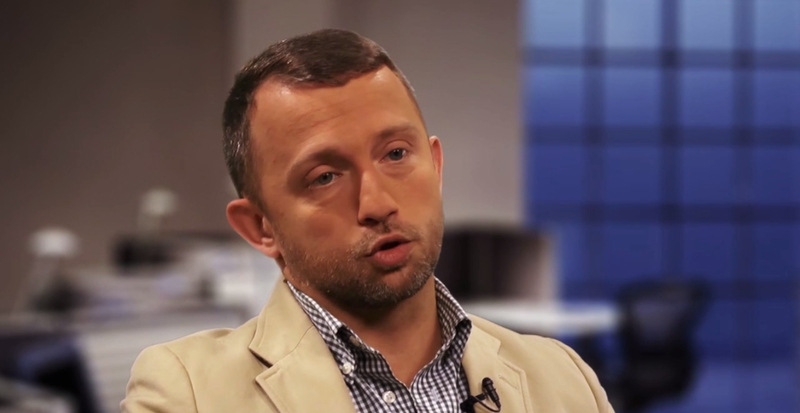 Brafton’s content production teams developed a nuanced understanding of Allegis Group Services audiences, and Karff calls their work “outstanding.” In this video, he explains how his content marketing strategists help the brand strengthen its web presence and describes the ease using Brafton’s “art and science” approach to content marketing.